Find your flow inside the sacred circle. 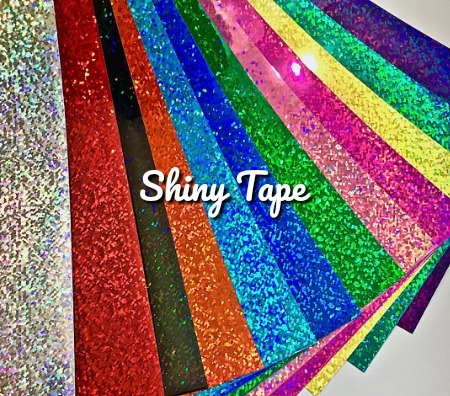 Choose a glittering shiny tape and a durable grip tape from our rainbow of colors! 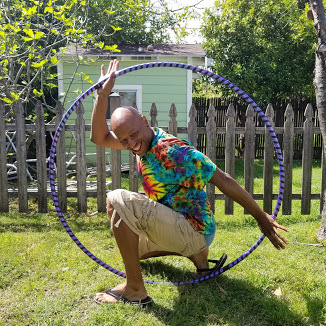 These hoops are of substantial weight and size, perfect for the hooping beginner. 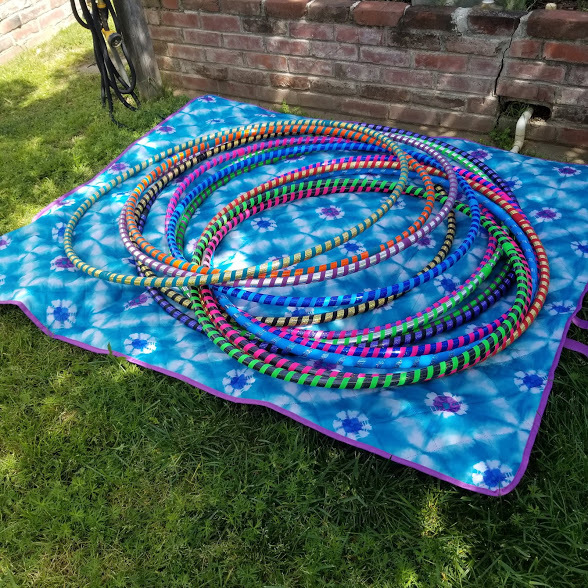 If you need a size larger than 44″, choose “custom” on Diameter below, and then also add to your cart our listing to increase your hoop size up to 55″! If you are looking for the perfect beginner hula hoop, you’ve come to the right place. At Ruby Hooping it is our passion to get folks excited about hula hooping, so we love helping beginners get started, no matter what size you are or how active you have been. Hula hooping is an excellent cardiovascular workout, and it improves muscle tone, coordination, balance, and spine flexibility! It’s sure to improve your mood as well! There is no better or easier way for everyone to have fun, reduce stress, and burn major calories! Take your hoop to the local gym, on your next trip to the beach, to a music concert or festival or just enjoy it in your own backyard! Whether you want to learn the art of hoop dancing, or find a new activity that is a blast for the whole family, you should give hula hooping a try! 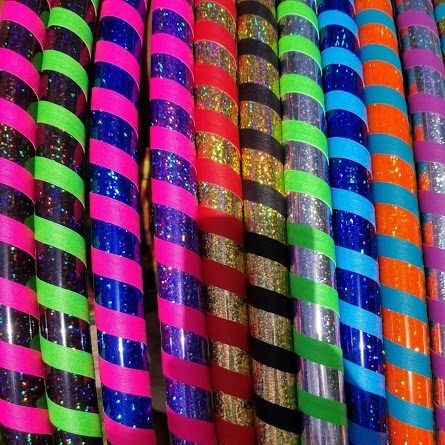 All of this and more is why hula hooping is rapidly growing in popularity across the globe all over again! All adult beginner hoops are made from 3/4″ diameter 100 psi PE tubing. This tubing is heavy enough for beginners but hoopers of all levels enjoy it. We recommend starting with a 38″ diameter if you are an average size adult. 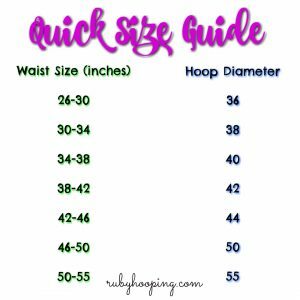 If you want to read more in depth about what size beginner hula hoop you should get, check out our helpful guide! If you need a larger size than what is listed here, check out our Upsize My Hoop option! 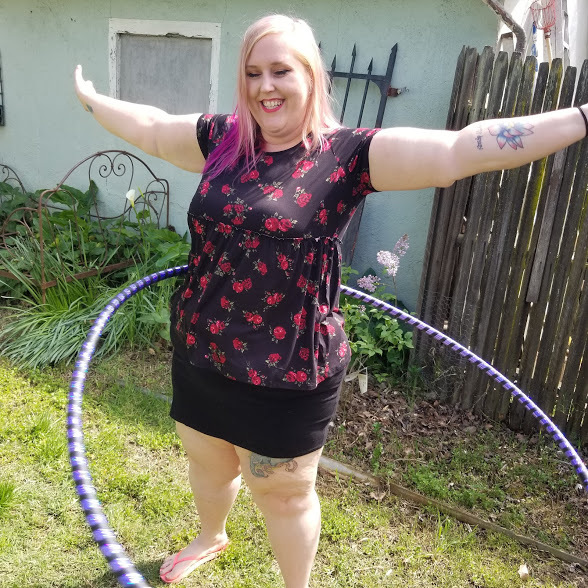 We pride ourselves on making hula hooping accessible to ALL bodies! These hoops collapse down infinity-style to about 1/4 of their total size for convenient traveling! Check out our blog post here about how to fold and unfold your infinity collapsible hoop. To read about how to take care of your new hula hoop, click here. If you want to take the best hula hoop online class, click here. I absolutely love my hoop! It is the first hoop I have ever been able to actually hoop with! Thanks Linz! One word. LOVE! I have tried for years, with many failed attempts, to learn how to Hula Hoop but it just never worked for me! Then I bought a hoop from Lindsay and for the first time in my life, I can Hula Hoop!!! I was hesitant at first since it would always end badly before. But, the way she makes her hoops is totally unlike the store bought versions! I have 2 adult hoops and 2 child hoops and we love them! Great quality and a fun workout! I cannot even begin to explain how happy I am with my hoop. 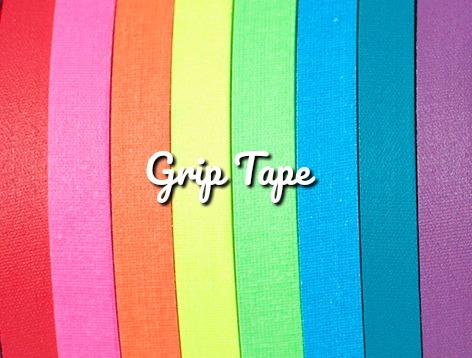 The product is not only beautiful & durable, but it’s so easy to work with to practice moves! The creator of my beautiful hoop was also so knowledgeable & answered any & all questions that I had (& i had a lot!). I recommend Ruby Hooping for any & all of your hooping needs!! I love my hoop! I asked for a custom “Tampa Bay Buccaneer” hoop and it is perfect. 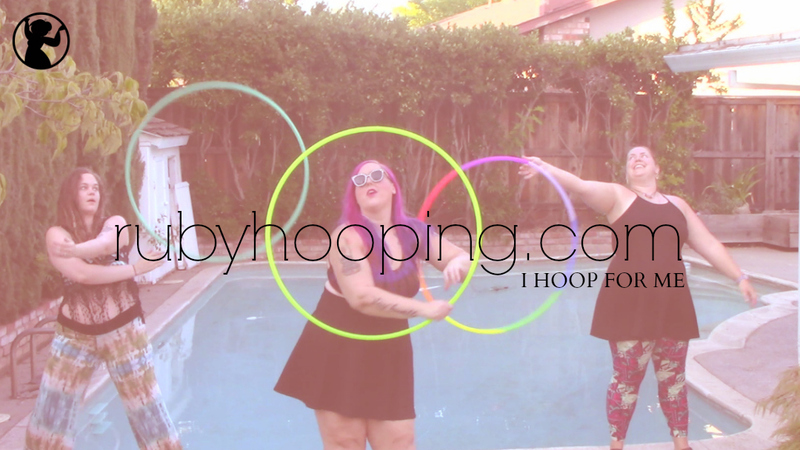 I will be using rubyhooping for all my future hooping needs, and I’m spreading the word to my festival buddies! My hoop is beautiful! I love it so much and hooping has brought so much joy into my life! Thank you so much!